Angus beef patties and steaks, thick cut rib eye steaks, #1 top of the line tenderloin steaks, grass fed beef, or our own freshly marinated sirloin tips–whatever you desire. Braise, grill, sear, roast…not sure how to prepare a particular cut of meat? 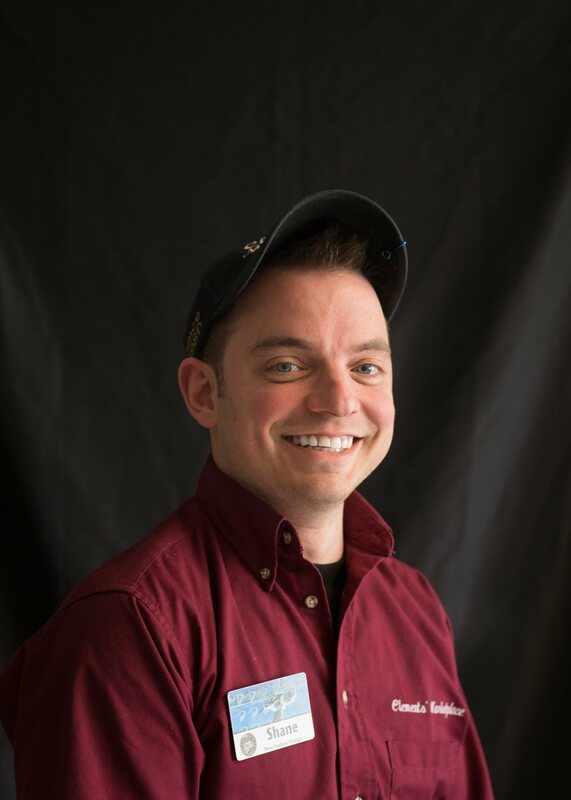 Our Butcher Block team can offer suggestions and cooking tips to help you make your dinner USDA Prime! Did you know our butchers grind our 80% and 90% lean ground beef several times daily? Both are perfect for tacos, homemade meatballs or use in your favorite beef recipes. For an easy meal, why not pick up some shaved steak, marinated sirloin tips, marinated chicken breasts or marinated pork tenderloin? 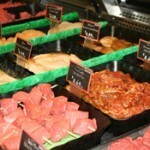 We also carry a complete line of All Natural Angus Beef which is delicious, tender and flavorful bite after bite. 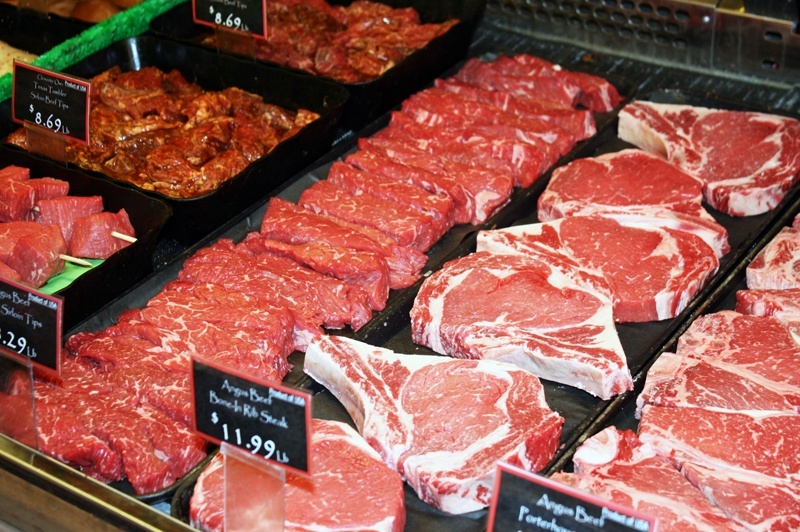 Our Butcher’s Block also carries a large selection of All Natural Beef, Pork, Chicken and Lamb products with no antibiotics or growth hormones added; they are USDA certified and are raised under strict humane practices. NEW to Clements’ Marketplace~ Smart Chicken in both All Natural and Organic varieties! You can taste the air- chilled difference. Come in today and try it for yourself! Don’t forget, a chef needs the right tools for the right job. Are your knives just not “cutting it”? Bring them with you the next time you shop; we’ll be glad to sharpen them for you for FREE! Limit three knives per visit please.